– How did you decide to write the book? – The idea came to me one day when thinking about how quickly the human race would disappear if women weren’t born anymore. From there the question was mostly about what the world would look like once it happened. I also asked several of the closest women in my life this question: If there were a limited amount of females left on the planet do you think they’d be treated like queens or possessions? Every one of them answered without hesitation: Like possessions. From there the story took on a life of its own. – What kind of challenges did you meet during the write up process? – One of the challenges was I wanted the facility in which Zoey and the other women were being kept to be nearly impossible to escape from or be breached from the outside. After designing it I had to find a way for Zoey to get out. This posed quite a problem but it was like leveling up for me creatively. It made me strive to find an explosive but believable way for her to escape and I’m really happy with how it turned out. – Tell us something more about your main character Zoey? It’s a strange protagonist to describe, because she was locked all her life? – Zoey is a prisoner. This is apparent in the first few pages of the book. But there are a lot of questions about why she’s there and if there’s reasons why she should stay. I love Zoey as a character because she’s very intelligent. She’s a problem solver and very curious as well as strong willed. When I wrote her she became so vivid and real, her struggle palpable. This is a person fighting for her life, striving to find a truth that’s been hidden from her. I hope readers enjoy her journey as much as I have. – The River is Dark put your name among the bestselling authors in Amazon. Did you receive some more confidence after you became part of the league of successful authors? – Haha! I’m not sure the words ‘confidence’ and ‘author’ fit in the same sentence. Every writer I’ve ever spoken to has a ton of self-doubt. But regardless, seeing River succeed was definitely a thrill. I think overall there’s no one moment in a writer’s career where they say, “Okay, I’m good where I am now.” There’s always that urge to write a better book the next go around, to always challenge yourself. – When we will see your next novel The Final Trade and would you unveil something more about it? – The Final Trade comes out in September. I can only say that Zoey’s struggle in the first book was only the beginning. – Are you going to concentrate on series of books in future or you will return back to single novels? 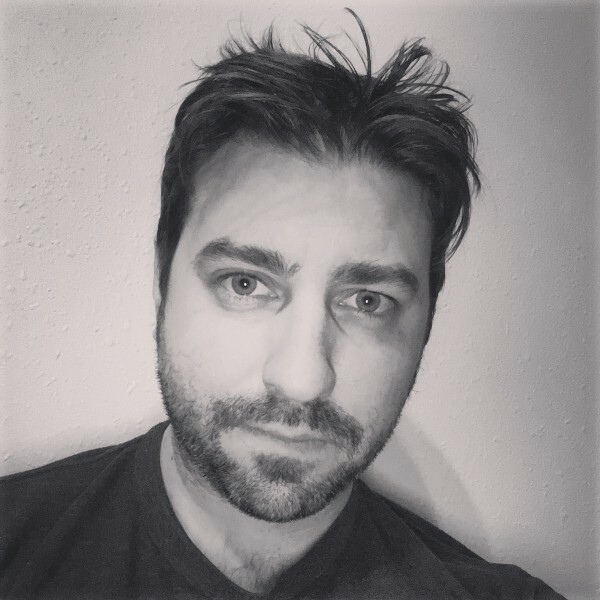 – After the trilogy is completed I have a few more novels to write in the Liam Dempsey series but I’ll definitely be writing several standalones in there as well. 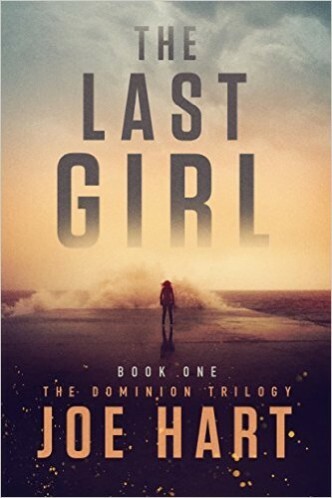 Posted on March 1, 2016, in Author, BESTSELLER, Books, Interview and tagged Joe Hart, The Final Trade, The Last Girl. Bookmark the permalink. Leave a comment.